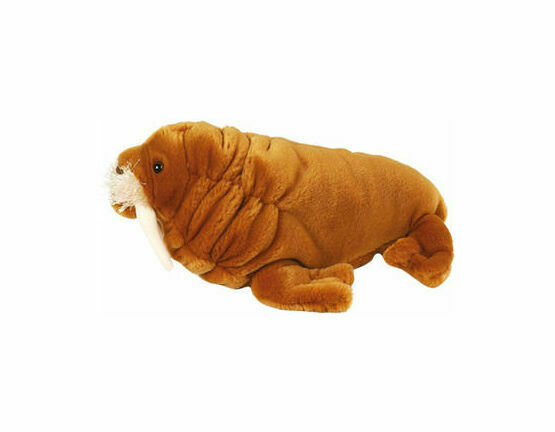 This soft toy from Wild Republic is designed to be both fun and informative, and it comes with an small educational leaflet attached so you can learn more about the Walrus! 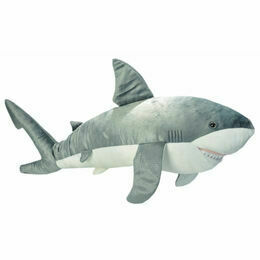 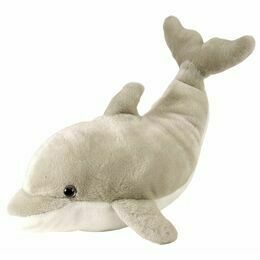 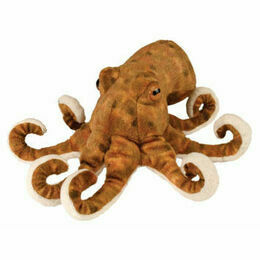 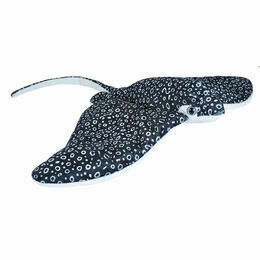 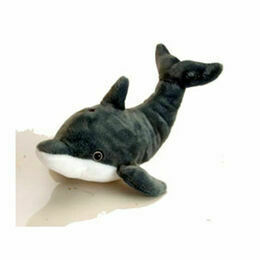 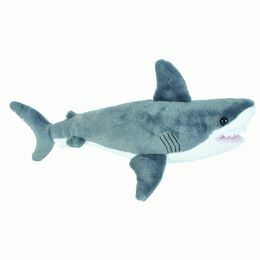 Hand crafted from soft and cuddly plush fabric with realistic details including whiskers and tusks. 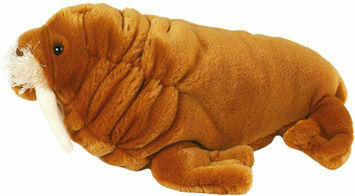 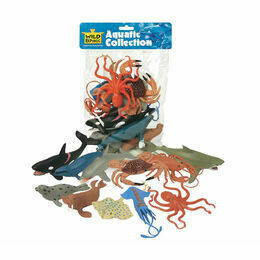  The Walrus soft toy is perfect for any child who is interested in aquatic creatures.